Every modern company has an IT infrastructure. Even small businesses with only a local computer and a wifi network technically have their own IT infrastructure made up of the workstation, router, network, point of sale devices, and any mobile devices currently connected to the network. 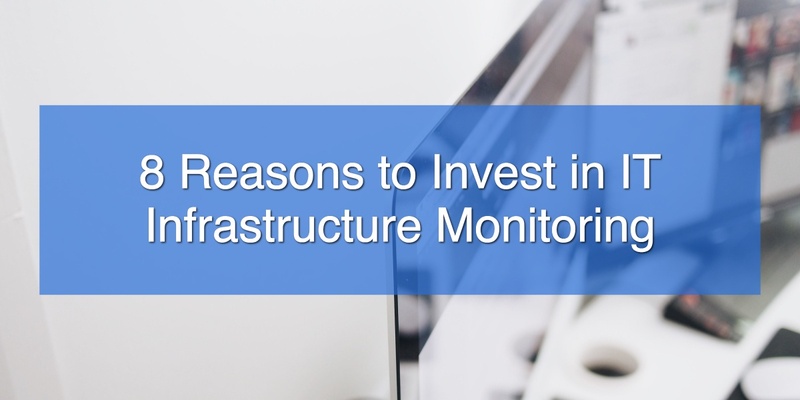 Larger and more tech-oriented companies may, however, find themselves with an IT infrastructure with more than a thousand different points to consider. From local servers to cloud servers, mobile devices to workstations, and from in-house teams to SaaS IT services, a company's IT infrastructure can wildly balloon out simply by the nature of normal growth and department development. Running a modern business is all about the data. While companies may vary from industry to industry and even location to location, this is only the logistical side of things. From marketing to inventory tracking, the standard aspects of business are all going digital. The information that travels just between employees and internal computers is massive, and the amount of data and network interactions only multiplies with a thriving company website. A modern business is made up of dozens, often hundreds, of individual devices, computers, appliances used by the company and employees. Some host websites and resources, others are personal endpoints, and some are resources shared by entire departments or the business as a whole. All of these physical technological assets come together to form your businesses' overall network made up of connected devices. In fact, everything that your central router provides with a local IP address, not matter how small or seemingly insignificant, technically counts as a piece of your network, can use up bandwidth and resources, and can create vulnerabilities in your system if not properly monitored and secured. Any computer system will fail, given enough time. Hardware problems, such as a power failure or component defect, can bring it down. The software might have a bug that rare circumstances trigger, or an external attack exploiting a flaw might stop it from running properly. A required external service might go down. Operator error might mess everything up. Businesses across the country and across the globe are incorporating Internet of Things (IoT) devices like they're going out of style. In many ways, the promise and varied convenient uses of IoT devices like thermostats, lights, security cameras, command hubs, and even smart coffee makers have a great deal of potential for bringing down energy costs, upping work environment quality, and in general making life easier for business owners and employees. 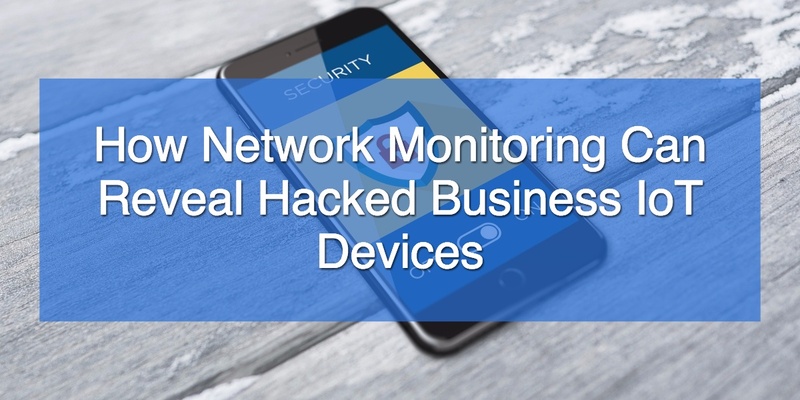 While there's no denying the usefulness of IoT devices in the workplace, they are also terribly insecure and they're on your business wifi network. The digital world is a dangerous but unavoidable place for a modern business, and it's nearly impossible to completely protect your company network from infectious malware and targeted hacking. As the recent catastrophic waves of ransomware prove, even hospitals with their incredibly strict online security measures intended to protect patient medical information don't stand a chance against viruses handmade to sneak in and cause problems. When a company grows large enough to expand out of its original building, the owner often chooses to open a second and third store location in a chain, giving these successfully spreading businesses the moniker of 'chain stores'. When you think of anything in business exploding, you might want to take a step back and consider the situation. Why? What could be so volatile about a growth pattern that we'd use such a strong verb? 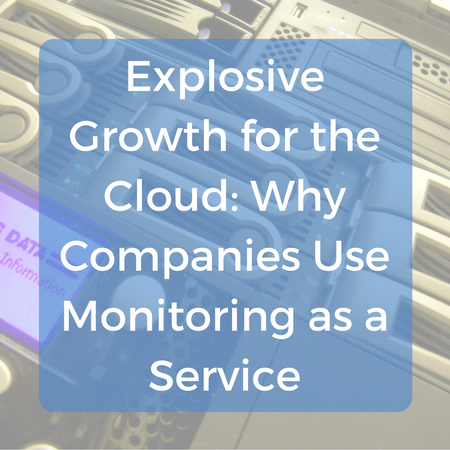 Well, we were digging into the idea that cloud monitoring as a service would grow rapidly in 2017, and we were glad to find why this market merits this action verb. In 2017, any drop in your network's performance will affect your enterprise's overall productivity. 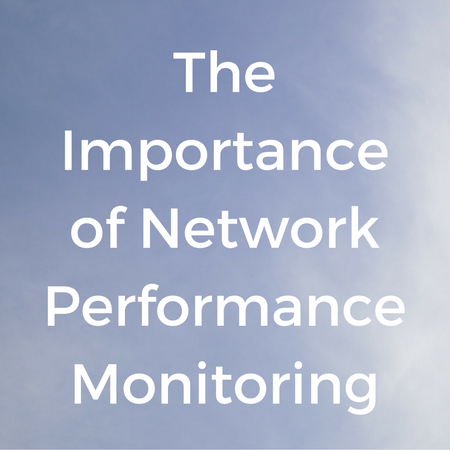 Ensuring the optimal performance of your network, in turn, requires sophisticated network performance monitoring. 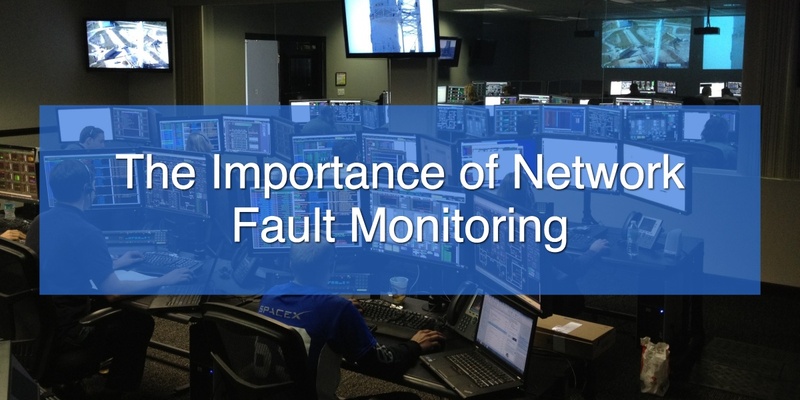 Through exceptional reporting and optimization, a high-quality network performance monitoring service can ensure that every aspect of your network is always performing at its best. 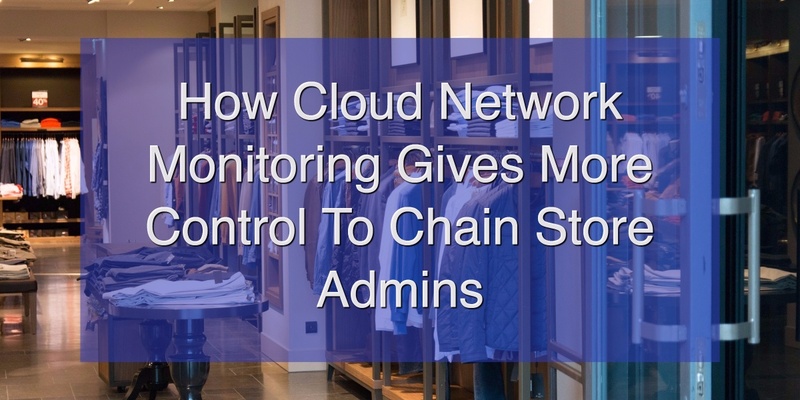 Here we take a close look at how network performance monitoring works, and the key benefits it provides. 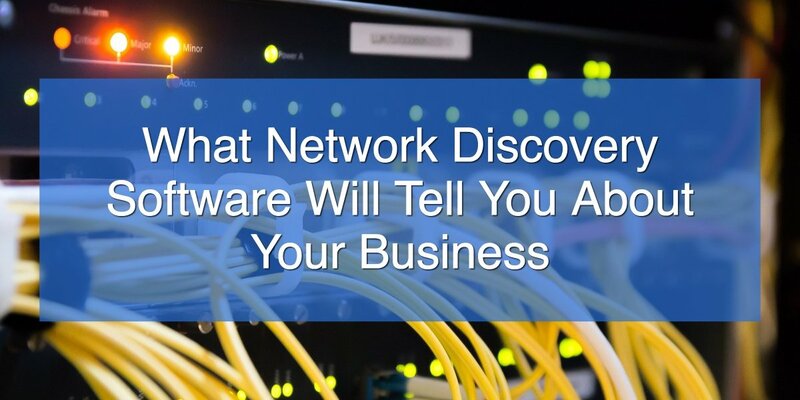 Keeping your network up and running is critical to the success of your business. You want to be sure that you're giving it your best, from understanding exactly how your hardware and software interact and how to keep everything running smoothly to developing a strong understanding of the latest security threats to your network. 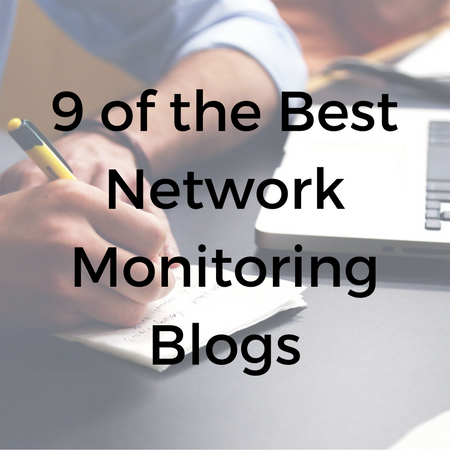 By following these great blogs on network monitoring, you can deepen your knowledge, enhance your understanding, and keep your skills sharp.